The Mill Creek Subdivision consists of 276 parcels averaging .35 acre in size, making it a popular neighborhood with families and full time residents. At 6,225’ elevation, this is a low elevation area, with convenient year-round access and lots that are mostly level and easy to build on. Thanks to redevelopment and new construction, this neighborhood has experience substantial appreciation in North Lake Tahoe real estate market. Older homes have been torn down and replaced with spacious, new luxury homes. It’s not unusual to see a new, $3 million estate next to an older, 1970’s ranch style bungalow; this will most likely be the next property to be replaced. The relatively level parcels make building new homes easier, and in most cases tearing down and building new is a more economically advantageous decision than remodeling. Mill Creek boasts a prime location, walking distance to Incline and Ski Beaches. These private beaches are for the exclusive use of Incline residents, and boast beach volleyball courts, sandy beaches, BBQ pits, picnic tables, playgrounds for children, and a boat ramp (at Ski Beach). Incline Beach has restroom facilities and a snack bar open during the summer months. 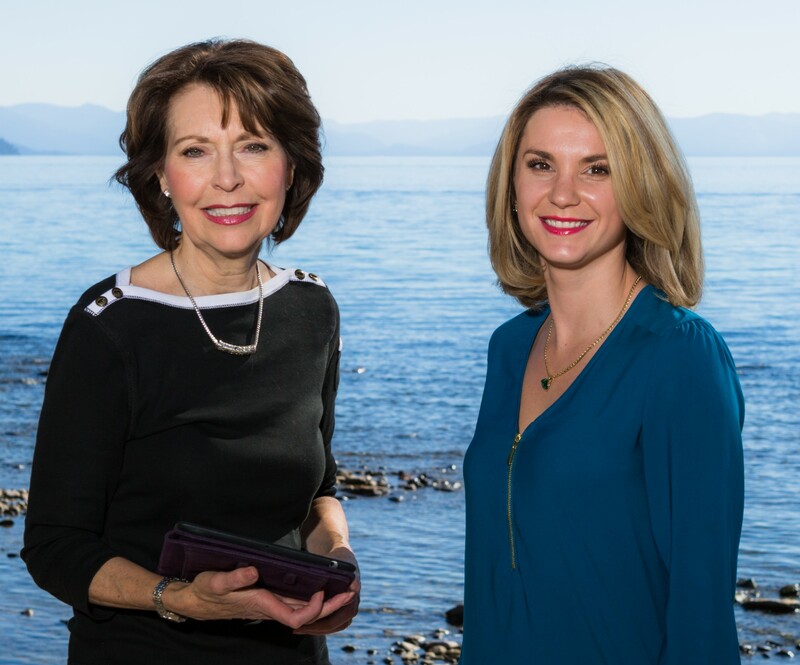 Also close by are the Hyatt Regency Resort, Spa and Casino, and its excellent restaurants including the Lone Eagle Grille, which serves great American cuisine on the shores of Lake Tahoe. You can also walk to the Country Club Mall, which features a variety of specialty shops, restaurants and beauty salons; the Village Green playing field, Aspen Grove event facility, skateboard park, Sierra Nevada College and Incline Middle School. 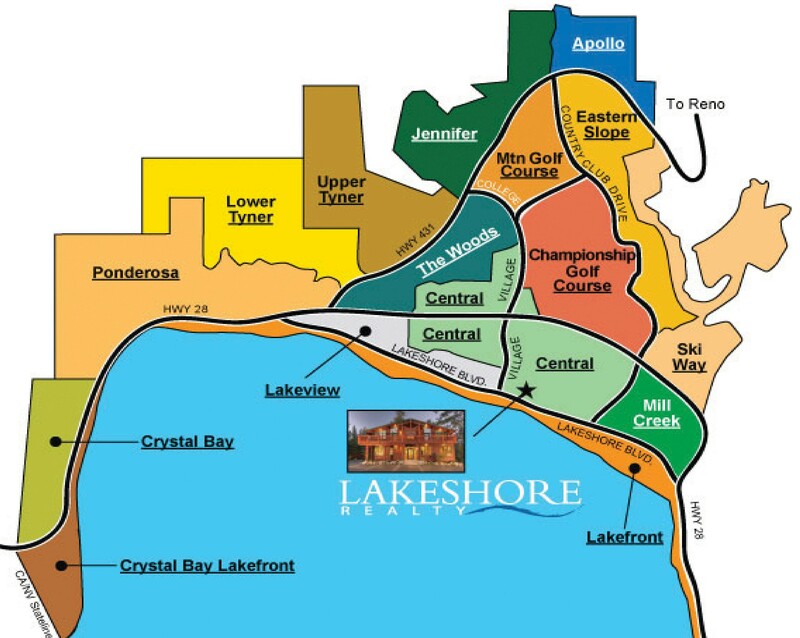 This area consists of mostly single family homes, with a few condominiums located across from the Hyatt (999 Lakeshore, 1000 Lakeshore, Country Club Mall and Village at Incline) and a Planned Unit Development (Country Club Villas) and if you are looking for Lake Tahoe and Incline Village bank owned properties, this subdivision should offer great deals. The price range of the active residential homes for sale in the Millcreek Subdivision in Incline Village, Nevada varies from $400K up to $5.5M.